Like many guys, you probably made a New Year’s resolution to improve your health and fitness. You stocked up on chicken breasts, brown rice, and broccoli and joined a gym. In recent years, workout gear has received a major upgrade. The clothing is more functional, comfortable, and fashionable. With the availability of well-designed gear, there is no reason to look like a schlub just because you’re doing a set of lat presses. You can workout while maintaining your sense of style. Adding a few well placed accessories will do the trick. Here are 5 accessories every stylish man needs at the gym. That free backpack you got for entering a contest at the mall is functional, but do you really want to advertise Joe’s Auto Repair every time you go to the gym? You need a bag that is a little more subtle and a lot more stylish. 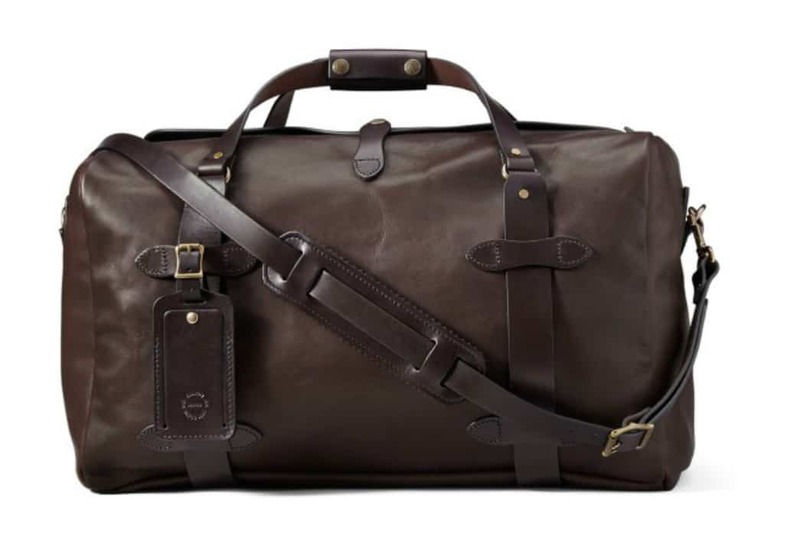 A leather duffel bag is always a good choice. It’s elegant, weatherproof, and will last longer than most gym memberships. Let’s face it. Wires can be a bit of an annoyance at the gym. They get tangled up and sometimes they get caught in the equipment. 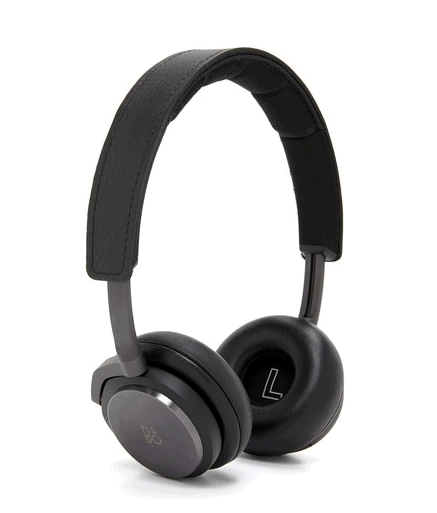 Wireless headphones can connect to your phone via bluetooth and free you from the There are many on-ear or in-ear options available depending on your preference. While you’re streaming all of those sweet tunes to get you pumped up, your phone’s battery is losing juice at an exponential rate. 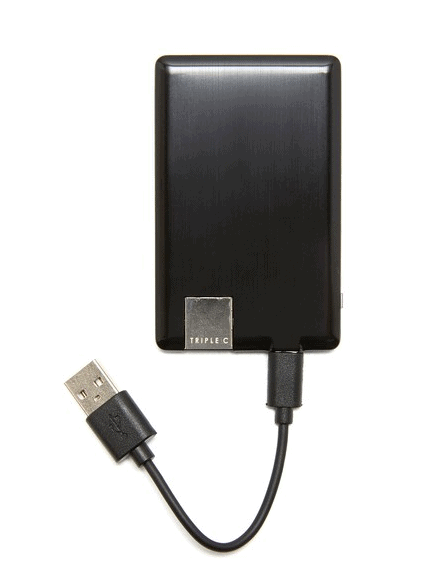 Do yourself a favor and keep a portable charger on hand. You don’t want your phone to die in the middle of your “Music to Get Jacked To” playlist. You’re probably thinking, “Why do I need a watch when I have my cell phone and activity tracker?” The simple answer is you don’t. However, wearing a watch shows that you care about details. It’s a simple statement that speaks volumes. 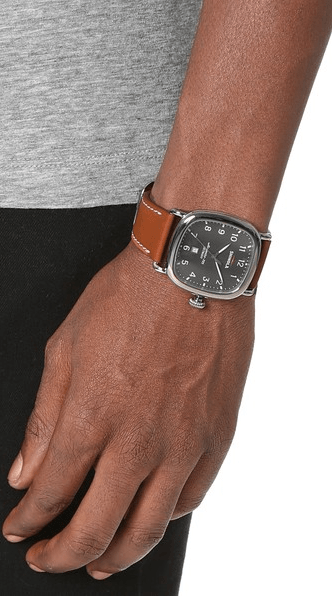 Brands such as Shinola, Nixon, and Larsson & Jennings make excellent timepieces that you can wear from the office to the gym. Get rid of all of those cheap plastic water bottles and get yourself something more durable. 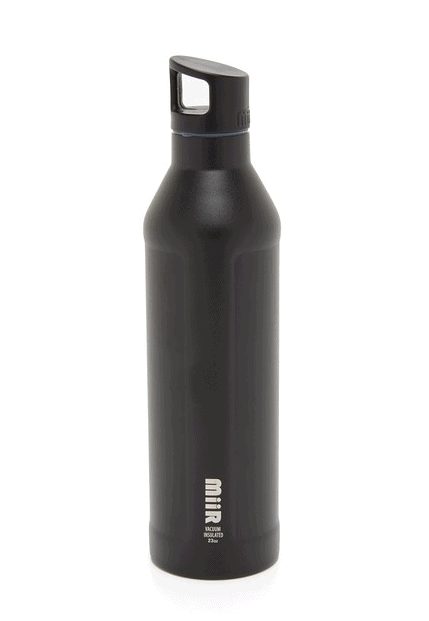 Look for a BPA-free, double-wall, stainless steel water bottle. P.S. If you’re looking for some cool footwear for the gym, have a look at these Y-3 sneakers.